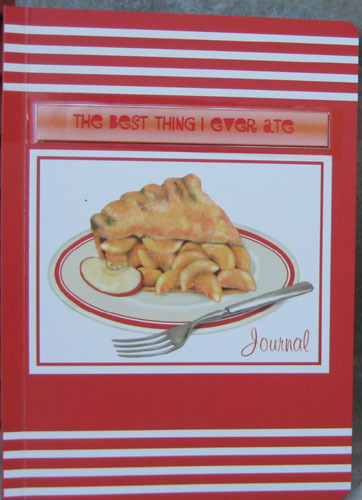 This journal is for your stories, pictures, drawings and recipes that have anything to do with the best thing you ever ate. Where was it? What made it so special? Use as many pages as you need but don’t alter any one elses work. PLEASE RELIST ONLY ON BOOKMOOCH and notify me when the journal is full. Feel free to email me if you have any questions or encounter problems with the journal. If you haven’t read the rules and information on journaling yet, please visit this URL.